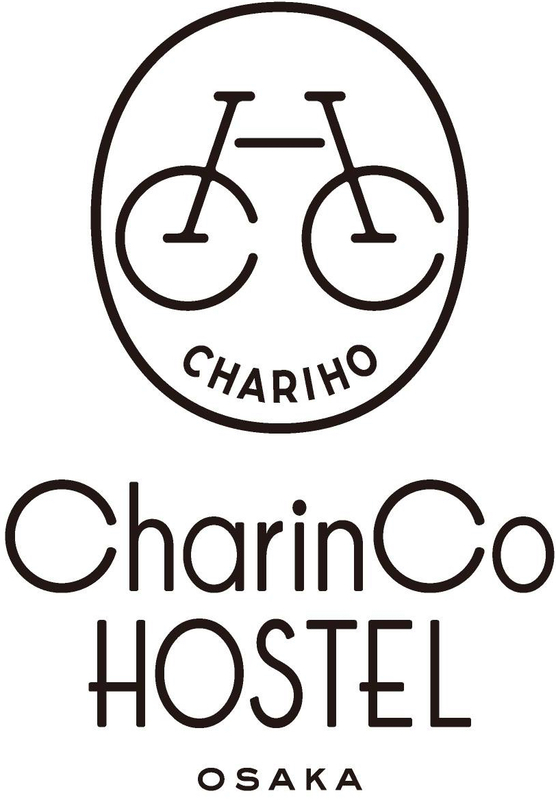 Welcome to the official website for CharinCo Hostel Osaka! Our English-speaking staff is always ready to answer any questions that you may have, offer sight-seeing recommendations and make you feel a part of the CharinCo Family! CharinCo has a relaxing room for every type of traveller. All rooms are equipped with air conditioning, linen service and free toiletries. Located 5 minutes from Osaka Castle with multiple dining options less than 1 minute away from the property. We offer 24-hour check-in, free breakfast, free WiFi and free bicycles for all of our guests. "I want to ride my bicycle. I want to ride my bike. I want to ride my bicycle.